Events Open House - All Main Locations! 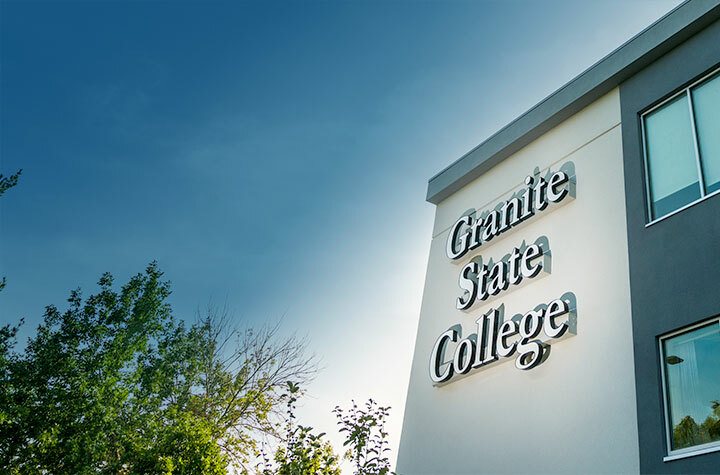 Stop by any of our locations or join us online to learn more about becoming a student at Granite State College! During your visit, you’ll get to know more about us and we’ll learn about you and your unique goals. During your visit, enter for a chance to win a $500 Scholarship Giveaway for a 2019 Summer Term course. Open houses will take place at our main locations: Manchester, Concord, Conway, Portsmouth, and Rochester. Registration is not required. Joining us from outside of New Hampshire? Attend virtually! Make sure your computer mic and speakers are working properly. Email ask.granite@granite.edu with any questions.